Welcome to our All Autism News series! 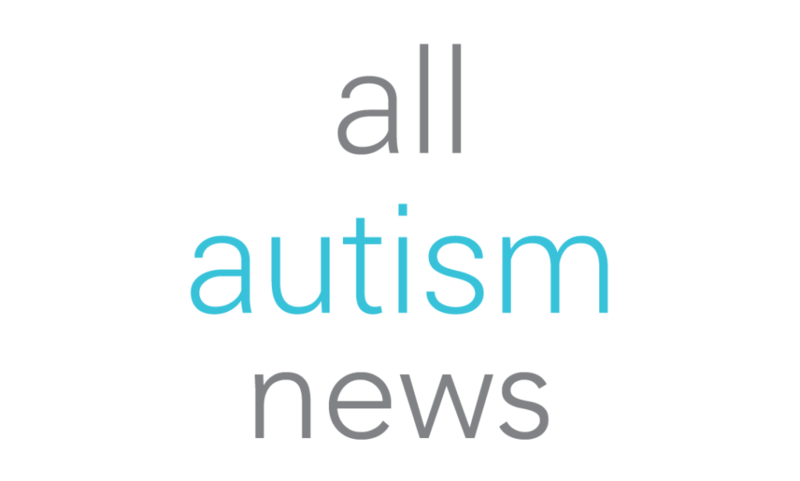 Whether you’re a parent, advocate, professional in the field or individual with autism, All Autism News is here to give you a summary of this past month’s biggest news stories affecting the autism community. The Washington Post – Grocery store worker Jordan Taylor allowed Jack Ryan Edwards, an autistic teen, to help him stock shelves at Rouses Market in Baton Rouge on July 29. Disability Scoop – For the first time, the government’s autism surveillance network will begin factoring the experiences of teenagers with the developmental disorder. Spectrum – A new method enables scientists to monitor the activity of key molecules involved in the growth and remodeling of connections in the brain. Stanford Medicine – Autism spectrum disorder is marked by severe social deficits. Stanford researchers were able to reverse those types of deficits in mice by activating a single brain circuit. Spectrum – The students, mostly eighth graders at Public School 219 in Queens, New York, are part of a program for students with autism and their non-autistic peers. Launched in 2016 in three schools in New York City, its goal is to prepare students for their eventual career search. Autism Speaks – Ethan Hirschberg is a seventeen-year-old on the autism spectrum. He started a blog called The Journey Through Autism where he shares his personal experiences, insights, and advice. Autism Speaks – This guest blog post is by Peter M. Souza Jr. He is 34-years old, from California. At age 33, he was diagnosed as being on the autism spectrum. He is in his 8th week of Coding Autism. Spectrum – Our program teaches the children how to recognize their own emotions, have conversations, solve problems and build genuine friendships. Autism Speaks – This guest blog post is by Sandy Petrovic. Sandy Petrovic is a registered nurse, an author, a public speaker, a college instructional advisor/tutor, and the mother of a son on the spectrum.